Hot-dip galvanizing is a metal coating process which offers long term, cost-effective protection against corrosion. 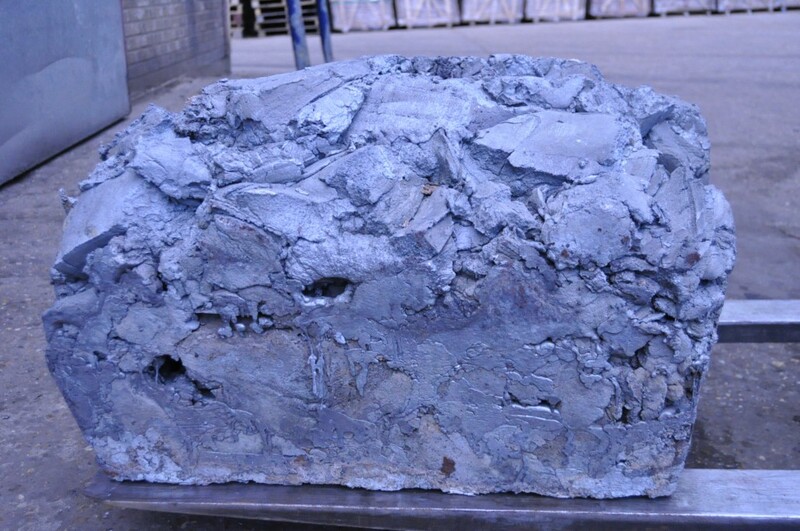 This method involves ‘dipping’ the steel object into a bath of molten zinc of around 450oc to form a very strong coating that lasts for up to 50 years. 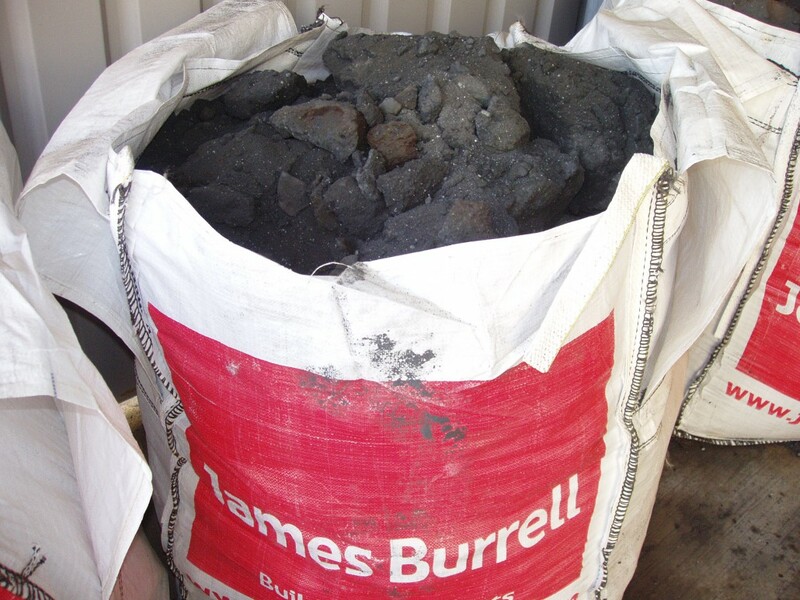 This coating makes zinc highly favoured for the galvanising industry. 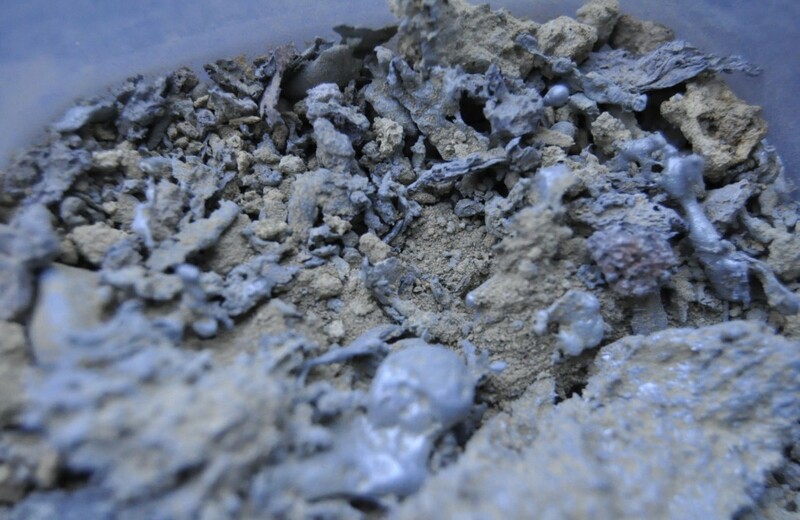 After the coating process and the metal is removed from the bath, residues are created from combinations of the molten zinc reacting with the steel and the environment. 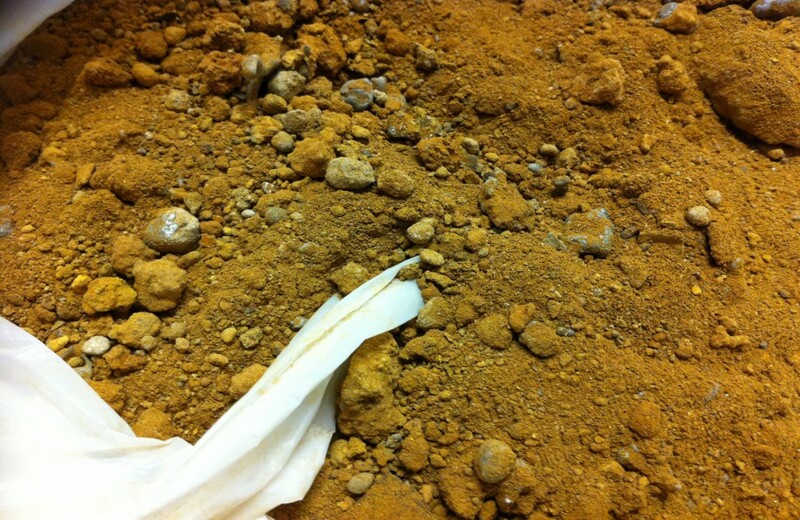 The resulting products are Skimmings, Ashes and Dross that are further processed to value-added goods. This helps reduce production waste that stems from galvanizing as the residues contain metal materials that can be recycled and reused. We source our products from reliable galvanizers with years of experience in the industry. Our galvanizers use the latest technology in hot-dip Galvanizing which results in good coating quality and creates residues with far lesser impurities. These are highly demanded by our customers as the products provide them with cost-benefits assigned to the processing of the zinc materials for further production. We are in the process of expanding to accommodate other non-ferrous metals such as Aluminium, copper and Lead. For more information on prices and product please contact us at info@metaenterprices.co.uk or Tel: +44 (0) 208 591 44 46. 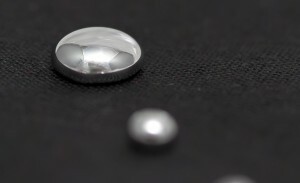 Is the 2nd most traceable metal in the human body, following iron. Is very essential for children’s growth and adult reproduction. Deficiency can lead to Anorexia, diarrhoea, growth restriction and impaired immune function. Is found in many things in our daily life; cells in the human body, animals, health supplements and everyday products such as sunblock, paint, vehicles and cosmetics. How can I get information on the prices? Our prices are based on the metal trends on the London Metal Exchange LME. Do contact us on the addresses provided with your quote and we’ll be sure to get back to you as soon as possible. Several methods are available: Via phone, email, or pop into our office. Via Road, Rail and or Sea; securely packed, monitored and tracked. Contact us at info@metaenterprices.co.uk or Tel: +44 (0) 208 591 44 46. © Copyright 2018 Metaenterprices Ltd.